Chances are, your organization is already on a path to a hybrid cloud architecture. But as an IT leader, can you confidently state that you have a clear and defined hybrid cloud strategy? 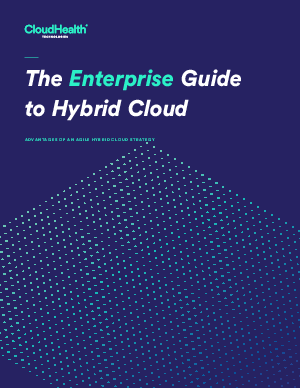 With teams running in many different directions and little consensus on what hybrid cloud means, you may not know where to begin. Download this free white paper today and get started building a world-class hybrid cloud strategy.